Here’s the list of Bollywood celebrities who attended their ex’s wedding. The Raaz fame couple, Dino Morea and Bipasha Basu were in a long and serious relationship from 1996 to 2002. But even after parting ways with each other, they didn’t let it affect their friendship. Dino and Bipasha share the same amicable bond even after their break up. 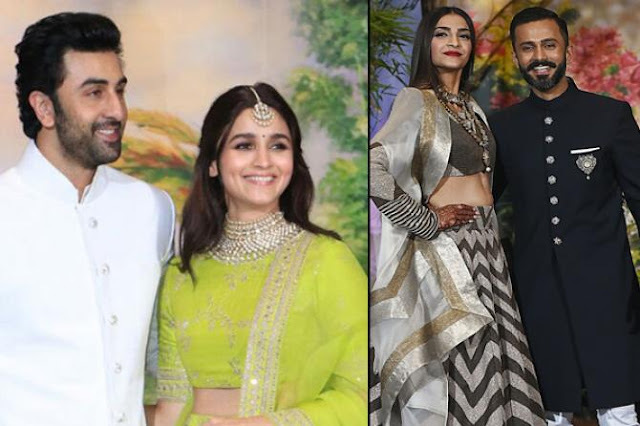 When Sonam Kapoor got married to Anand Ahuja on May 8, 2018, Ranbir attended the wedding reception with his Brahmastra co-star and girlfriend, Alia Bhatt. Alia and Ranbir’s hand-in-hand walk-in to Sonam and Anand’s wedding reception started the rumours of their relationship. When Milind tied the knot with Ankita, his ex Dipannita graced the wedding ceremonies and shared pictures on her Instagram handle. 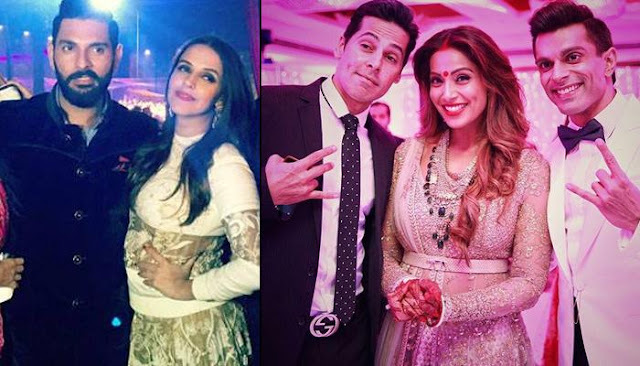 Former Miss India Universe, Neha Dhupia was allegedly dating Indian cricketer, Yuvraj Singh in 2014. The grapevine mills started churning when Neha and Yuvraj attended singer-actor Sophie Choudry's birthday together. In fact, these speculations about their affair were so serious that the reports floated about their impending marriage. 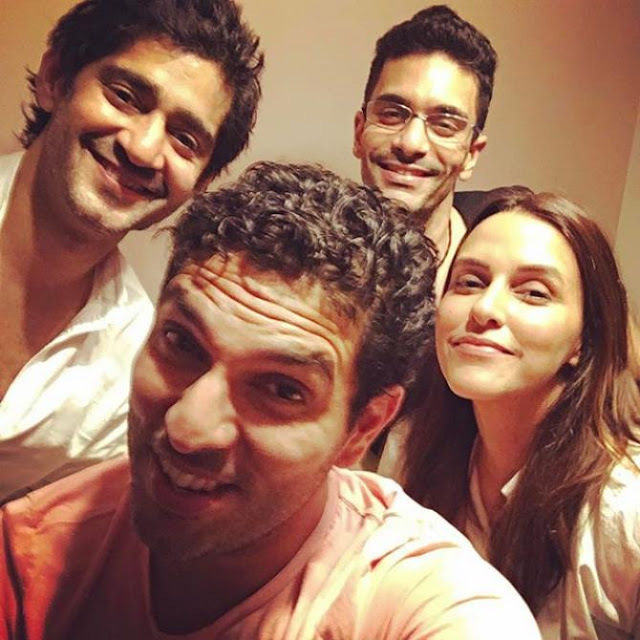 However, soon Neha came out in open and refuted rumours about her relationship with Yuvraj. 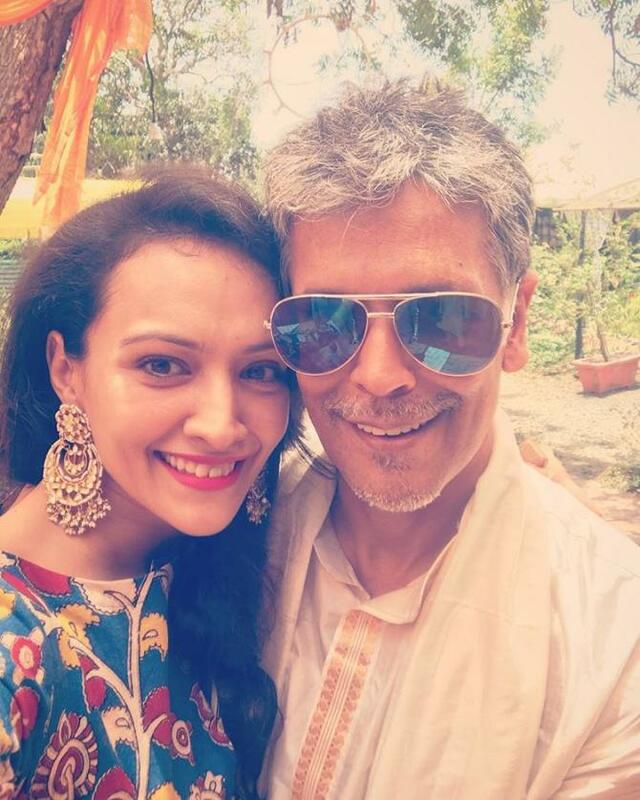 Ranveer and Ahana eventually parted ways but share an amicable bond. 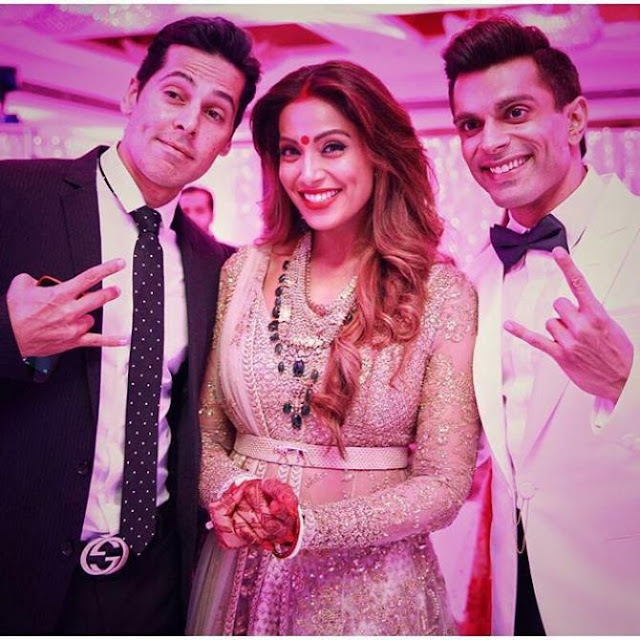 So much so that Ranveer attended Ahana’s wedding with Delhi-based businessman, Vaibhav Vohra on February 2, 2014. 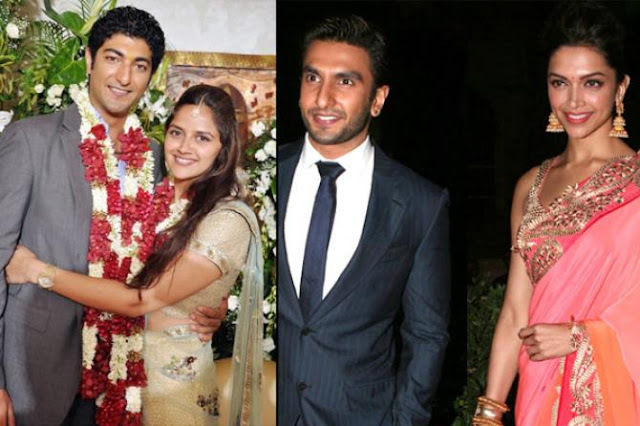 Ranveer attended the wedding with his then-girlfriend and now alleged fiancée, Deepika Padukone. As per the reports, a photographer also caught candid and intimate moments of Deepika and Ranveer at the wedding, post which the latter lost his cool.